Last fall a tiny kitten got her leg caught somewhere and smooshed it while struggling to get out. 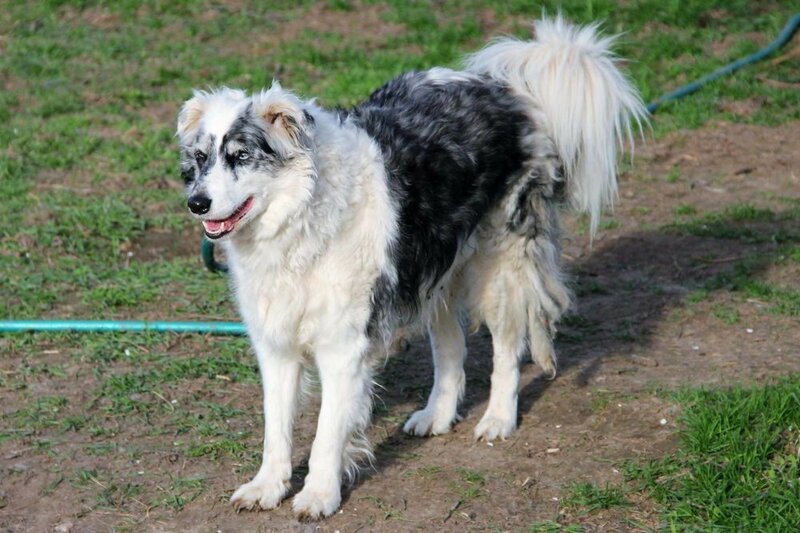 Her paw was severely damaged so her leg had to be removed. SO, Zippy became the office kitten! She grew up keeping me company while I worked on the computer and terrorizing the Pyrs. Now she is a sassy, grown up cat who still terrorizes the Pyrs! This is her favorite blanket full of ghosties my Mom sent her. She plys yarn for me! And occasionally even catches a mouse! Go Zippy! We are so lucky! We had two bottle lambs to add to our flock. It was still cold outside so they lived in the house with us. Zippy LOVED those lambs? She’s such a fun cat- the lambs put up with her but were not sure what she was about! It’s so amazingly fun to be a retirement farm for sheep! The animals here just take my breath away every day. Our girls are fitting into the flock quite well. They are very independent and have been a great influence on our flock. Wandering through the days waaaay out in the big pasture, napping in the sun on the hillside and checking in at bed time to sleep outside instead of in the barn. For now anyway. 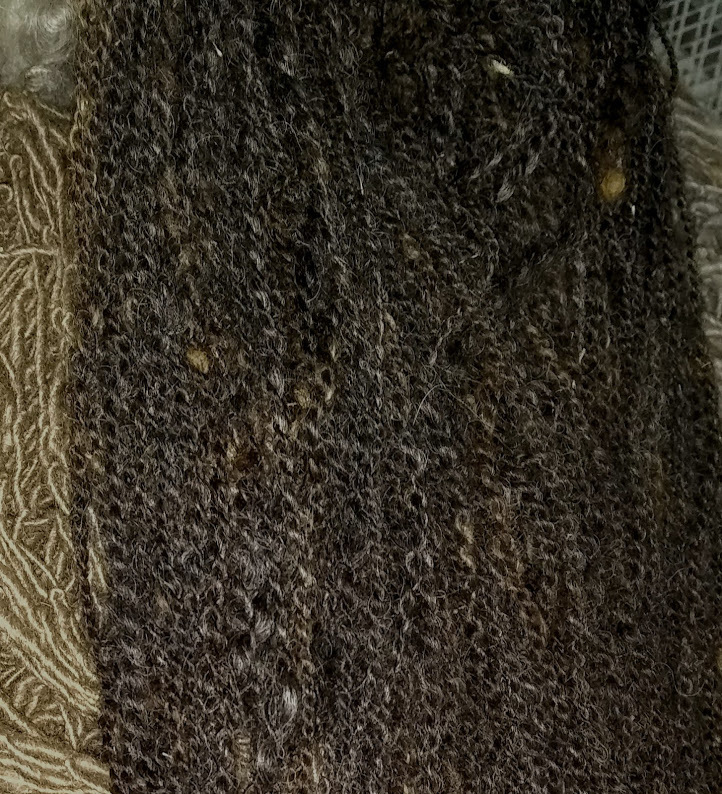 They have quite a versatile fleece that is coarse but features scrumptious long curls. Personally I love to add SBF wool to softer wool for very sturdy socks and mittens. It is similar to adding Flax to wool. 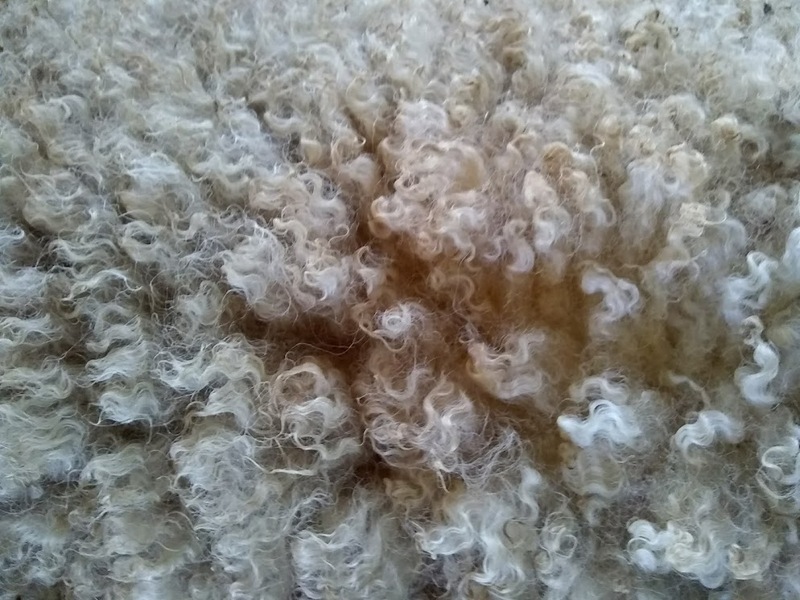 It is very low lanolin content so quite easy to wash. The locks are perfect for Santa Beards and doll hair. They also felt easily and soak up dye like a sponge. The suri girls are so sweet! They are very interested in what is going on all about the farm. We are getting the sheep ready for winter right now. The gals and their little group of senior citizen sheep are sharing the old dairy barn with the big group of sheep. We got their part of the barn ready and bribed them with their dinner grain to follow us over. Everyone went except two sheep- Trillium and Theo. Stinkers! One suri also stayed back with the two sheep. Spice. She’s the alert suri. Specially in the middle of the night? I’ve trooped out to see what is going on only to find our Big Kitty tom cat snoozing in the old Maple tree, just out of her reach. Such taunting right? The suris are not too keen on cats. They do chase them out of their pasture. Yikes! 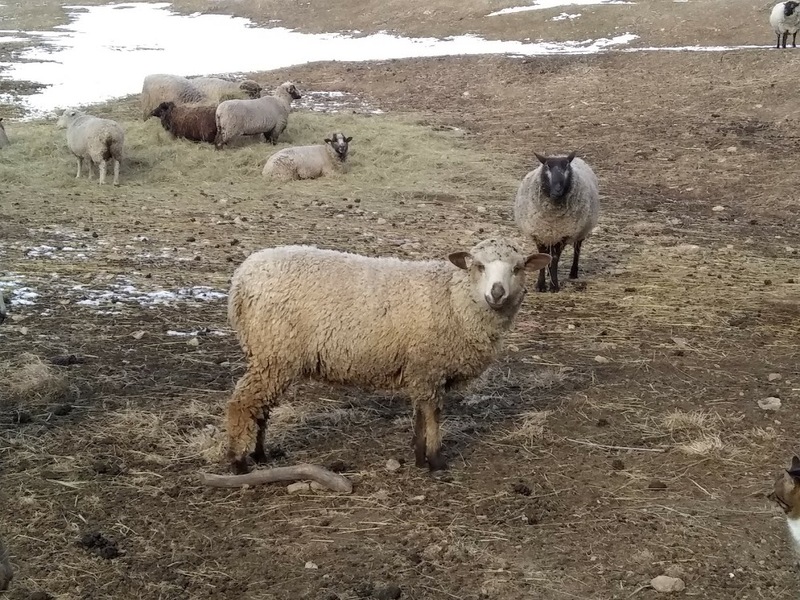 Fall 2017 found a gal in need of a place for 7 of her Romedale/CVM sheep girls to retire. It was a difficult decision for her. We are very happy to have them here, we have never had this breed of sheep! They are beautiful! They've had a few months to settle in and get to know us, and us them. They are always ready for grain so that is a great start! They have moved in with the big group of sheep now that we know we can catch them. They are quite tame but we have to be sure. It's hard to move when a sheep's lived in the same place with the same person all its life. Sheep are not great with change, I think that is why we get along so well? HA! We'll be adding more information about them soon! 1/18: The girls are gorgeous, adorable (of course!) and getting used to us. Here is a photo of Comfort. She is the lamb who rode along to our place. She will be one year old soon. Time goes so quickly past. Comfort, complete with a photo bomb by Mayhem! I asked Kim to put names to this picture of her CVM girls. Now I can finish memorizing faces and names! They are all such special peanuts! I haven't had a chance to spin any of the girls fleeces but thought I would post a few photos. Sorting it out was fun, such soft and pretty wool- soft as Merino with a little bounce to it. 10-2018 Comfort’s two ply yarn- a fun adventure for me, I’ve never seen or spun from a CVM fleece until the girls joined our flock. The yarn is Merino soft with a bit of bounce- great sock yarn or any other project! Pirate on the back porch! Coco Bean and Pirate arrived as bottle lambs in Spring 2017. I was feeling a bit sad because some of my old sheep had passed on- the babies arrived to cheer me up! And it works! We bought them from a farm nearby. They are Cotswold sheep with dark black fleeces. Coco Bean has more floofy locks, Pirate has defined curls. Ooh la la! I cannot wait to spin their fleeces in the spring. They are pitch black with cinnamon tips from the sun. We considered putting jackets on them for winter to keep hay out of the wool. The bigger sheep have no worry about where they eat their hay? Right over the top of smaller sheep??? However, we decided no jackets because Coco Bean and Pirate have such long wool. I was worried more about the wool felting right on the sheep than some hay. They are bunking with the special needs group for now so they get the grain they need to help them grow. I also want them bigger before they join the large group of sheep. 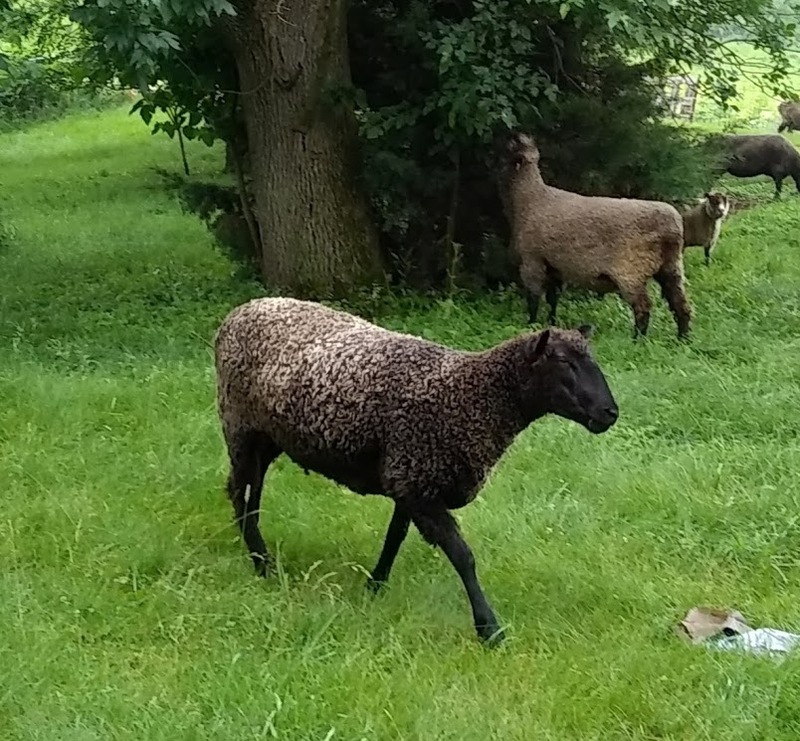 They were almost weaned from their bottles when they arrived but have been living as yard sheep the entire time. They take turns 'shunning' me. Ignoring me and acting like they don't need me. Then they change their minds and are all chummy. Works for me! Coco Bean on the move! Coco Bean and Pirate are growing up too quickly. They will be shorn for the first time in April. Can't wait to get my hands into those beauteous curls! Pirate and Coco Bean are so big now! They are both carrying quite a fleece that I can't wait to get hold of on shearing day! They are still living with our older/special needs sheep. On shearing day they will move over to the bigger group of younger sheep. They are getting a little naughty with the older sheep. 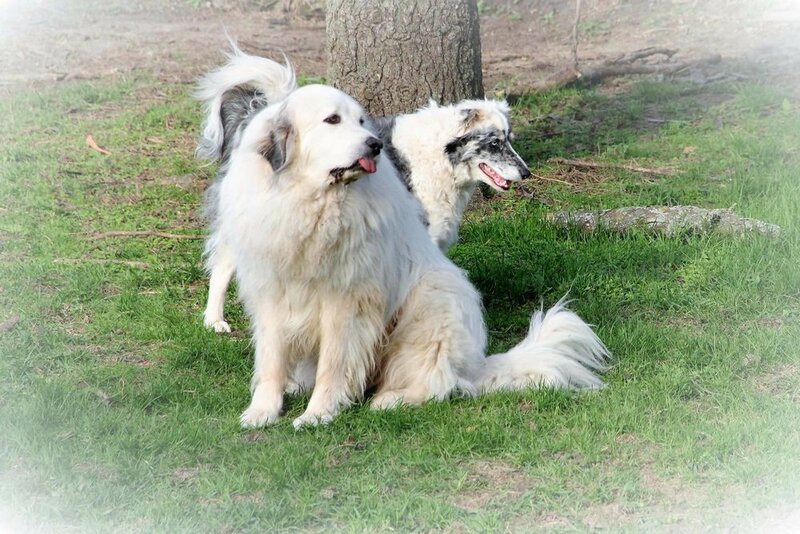 Pirate and Coco Bean want to romp and play. The older sheep want to nap in peace! The lambs get obnoxious and pushy trying to get them to run. The oldsters lay down and ignore them. Then the lambs nudge them a bunch before giving up. That's why we don't like to keep such wide age gaps in our sheep groups. They will be in with the big sheep and graze the big 20 acre pasture this summer. They will be SO happy!!! My little peanut lambs are growing up- waaay too fast! They still think they don't need me. Sniffle. However, they ARE noticing I only give the treats out when they are close enough to me. HA! Here is a picture of Coco Bean after his first ever shearing. He was NOT a happy boy. He's so sensitive and it was all very confusing. Then it took him several days to find Pirate again. Our Ryan the Wonder Shearer is very good with our sheep so Coco Bean eventually settled down. Whew! Pictures soon! Ohh la la! Coco Bean's first every fleece- soooo beautiful! Poor Coco Bean! He was calling for Pirate when I snapped this picture. I didn't realize his tongue was hanging out! And Ryan the Wonder Shearer is so silly! 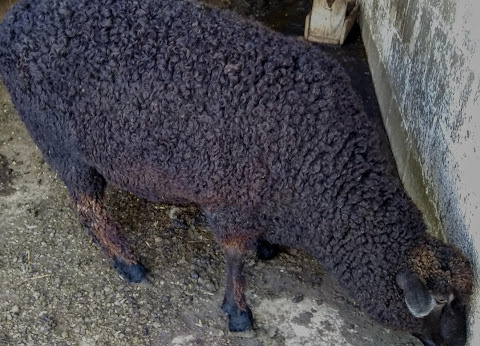 Pirate's wool- first ever shearing in 2018- soft and silky, such unique coloring and very dark black with silver threading through. And of course the pretty cinnamon tips. His locks averaged 7+ inches long! 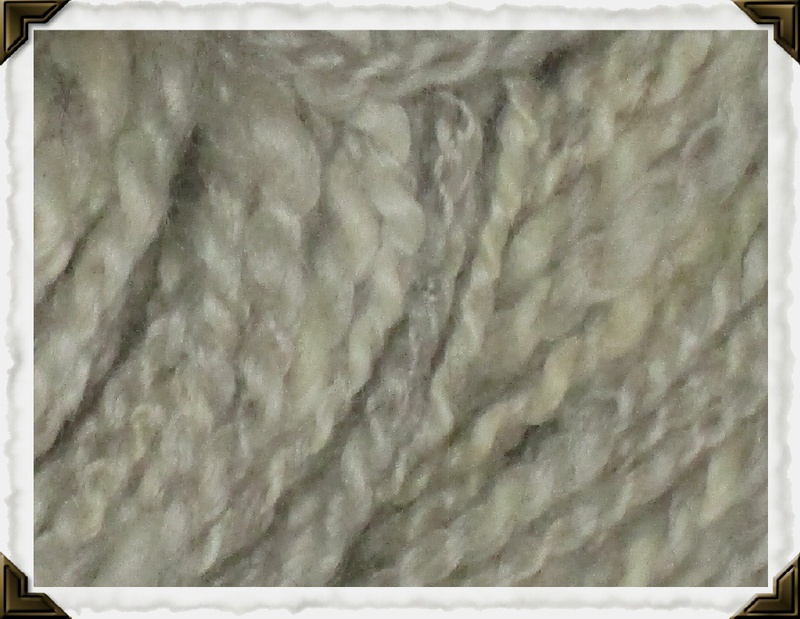 This is a picture of 2 ply yarn I spun with Pirate's wool! 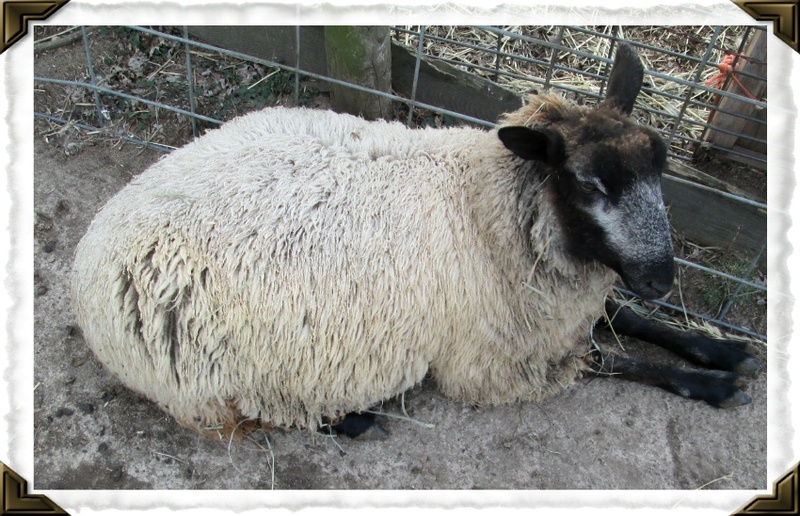 Ilse is another Shetland sheep who joined our flock last year, along with her family Rose, Angus, Gilbert and Charlie. She is a precious girl, but hasn't been handled much so likes us to keep our distance. That is ok though, she's happy and that's the name of the game at our house! The other sheep are trying to teach her that we are good- because we give out treats. Oh, and hugs. Probably in that order. Ilse's fleece is white and she looks like a sweet little walking floof of wool. I'm not sure how she walks with all that fleece? She's going to feel light as a feather after shearing! 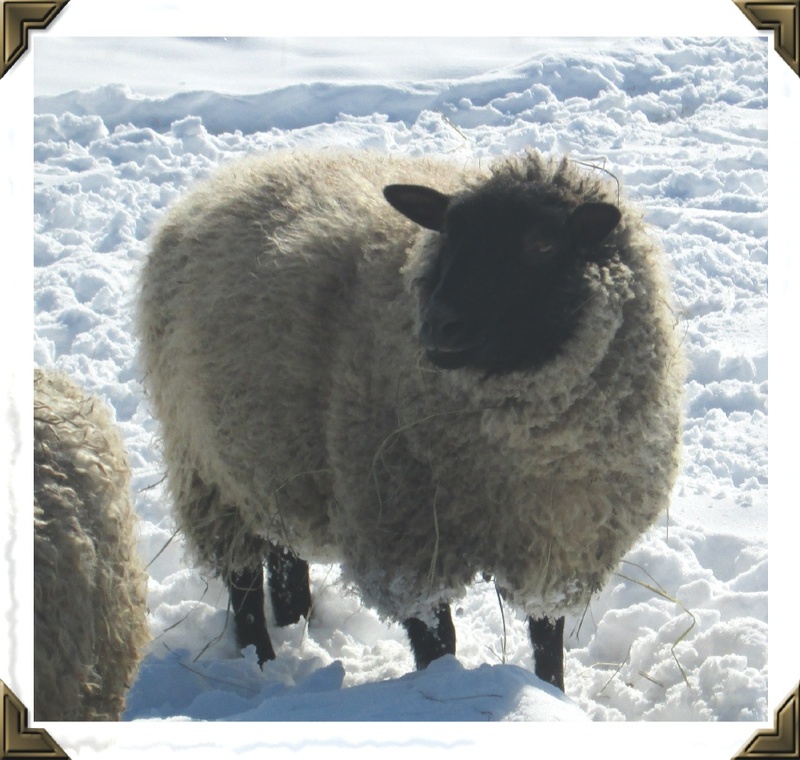 She has a typical Shetland fleece that features a double coat, undercoat locks average 3 inches, outer coat 5 inches long. AND it is such soft fleece - good gracious me! 2017 update: Ilse is doing great- her first fleece ever is amazing. So soft and lots of it. She was pretty good about keeping it clean too. Good girl! She spends most of her time with Rose galloping about getting into mischief. Like a good Shetland should right? Such stinkers. If you'd like to try Ilse's wool we're just an email away! 2018: We are trying to figure out how Ilse manages to walk with the giant fleece she grows? She looked like her fleece was swallowing her up. Or like she was wearing a white sunflower? Holy smack. I'm sure she's very happy to have the fleece OFF as it is very humid and hot here. Seems we've skipped spring and right into summer. 100 degrees and 100% humidity. Whoa! Gilbert is a type of sheep I never thought I would see in person, much less have one in my very own flock? Squeee! He is a California Red sheep and I don't think there are too many in Wisconsin? He moved into our flock last year with his family Ilse, Charlie, Angus and Rose. 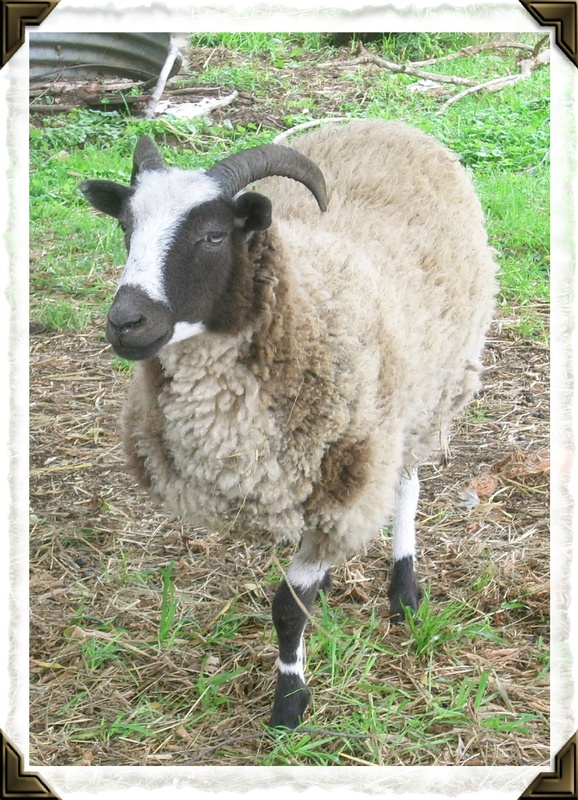 The CA Reds are in the same family as Tunis sheep. They are born red and keep their red legs and face as adults. The wool fades into a beautiful honey cinnamon color featuring long locks and it's so so soft! Gilbert is such a fun boy! He is easy going, loves everyone and even me. He loves my husband Jim the most though. He must be handing out more vanilla wafers than I do? Hmmm. Ooh la la! Go Gilbert!! 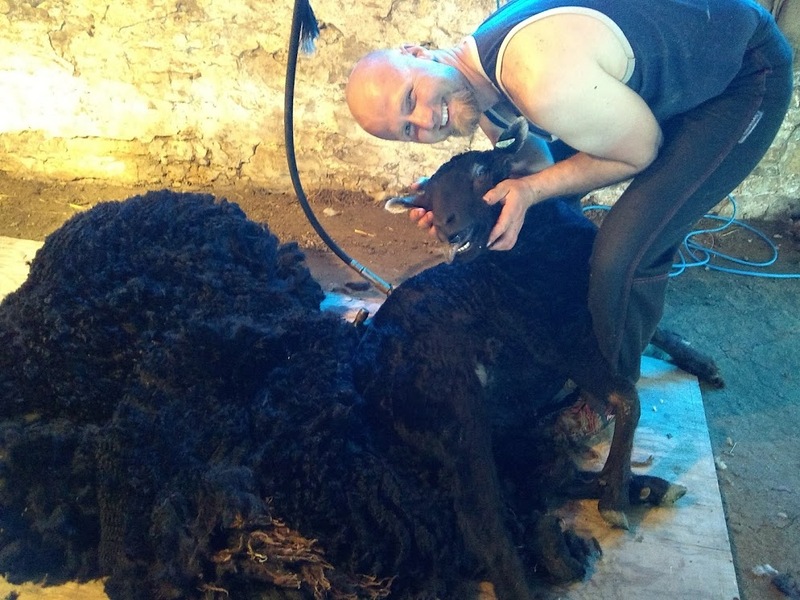 On shearing day Gilbert had his haircut, then hung around to oversee the activities. Such a cute boy! Love his unique color! 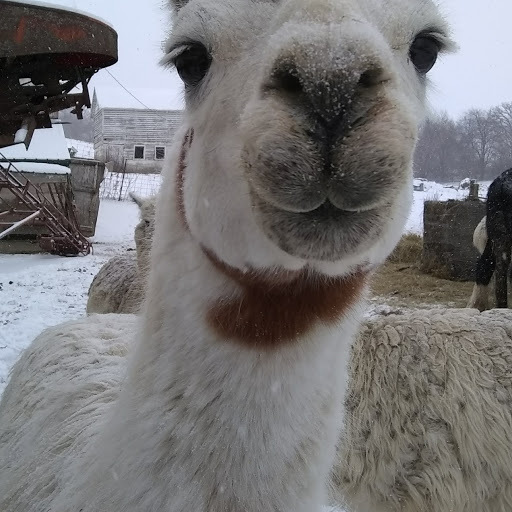 Chaquita is a funny llama, she arrived to retire here from a good friend of ours. She was always busy spitting at them and generally being an ingrate. She came here and we gave her a job watching over some sheep. Since then, she has been much more polite, but if you hear her working on something- DUCK! she has some deadly aim! 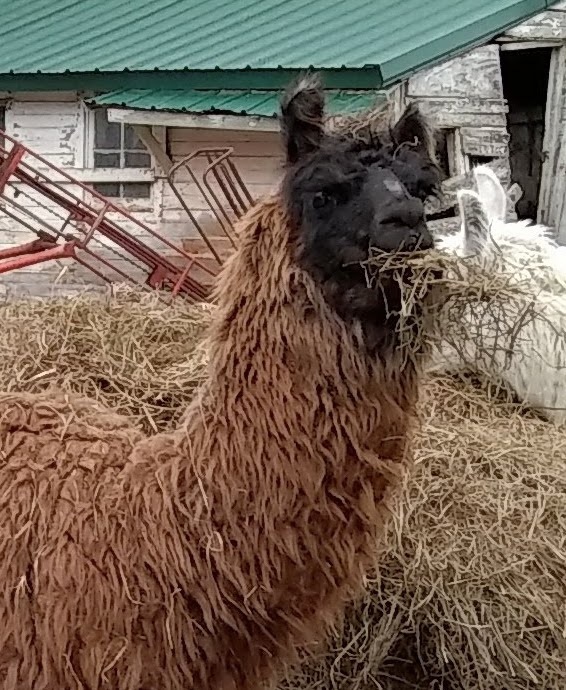 Chaquita lives with our little herd of llamas now. 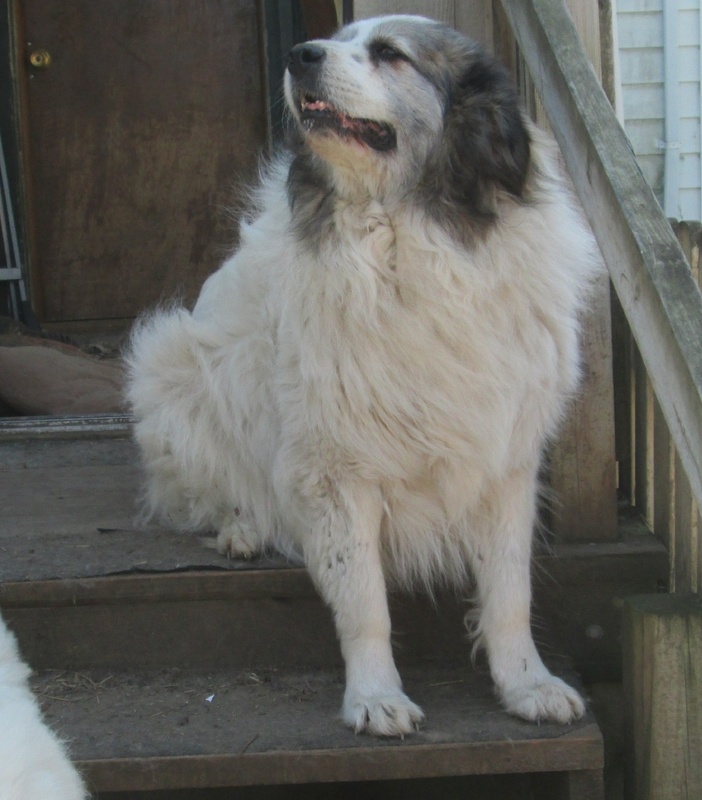 She used to watch over our small group of special needs sheep. However, her best friend (boy friend?) Max convinced her to jump the fence to live with the llamas? Stinkers. She's been happy there ever since. Never far from Max and sassy as ever. Ms. Chaquita has decided she likes to be a llama, free to be a llama? She used to watch a few goats we had in the past. She loved them. She tried to put them to bed every night. She thought they should sleep in the cabin. Unfortunately, there are two doors on the cabin. The people door in front and a goatie door on the side. She rounded them up at sunlight. Herded them into the front door. She stood in the door to keep them in. Then the goats would zip out of the other door and run around behind her. She really got ticked after about 10 times around! After a while they would do what she wanted them to- but on their terms. Only after dark!